Enemy northern column most forward elements in combat against weak Italian rearguards at Beda Littoria. According to radio reconnaissance 4th Indian Division appears to have supply problems. 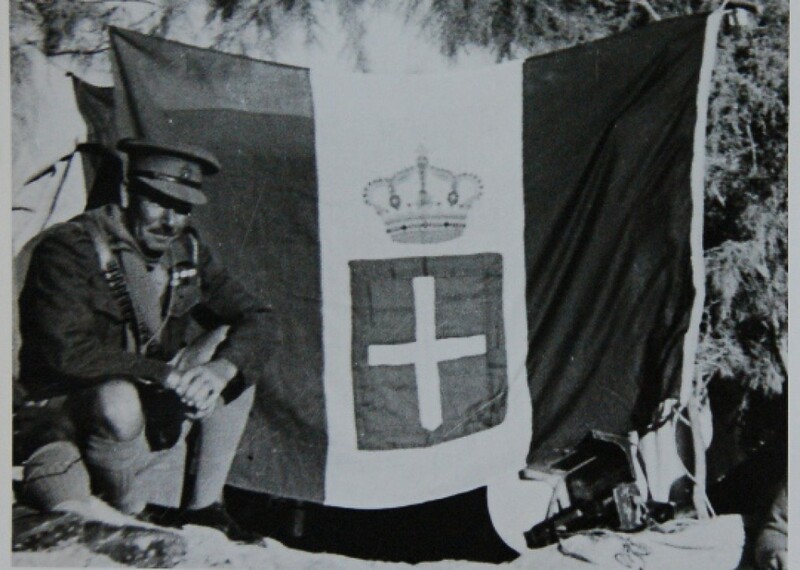 7th Armoured Division followed today only hesitantly, by late afternoon it was not in contact with the Italian Motorised Corps which secured the escarpment eastwards of el Abiar. One tank battalion (6th Tank Battalion) was during the afternoon reported by radio reconnaissance in the area west of Msus, and confirmed by aerial reconnaissance. This reconnoitered towards Antelat and Sceleidima.